What does my Association Plat Really Mean? - VCM, Inc.
Home/FOCUS at Home/What does my Association Plat Really Mean? What does my Association Plat Really Mean? 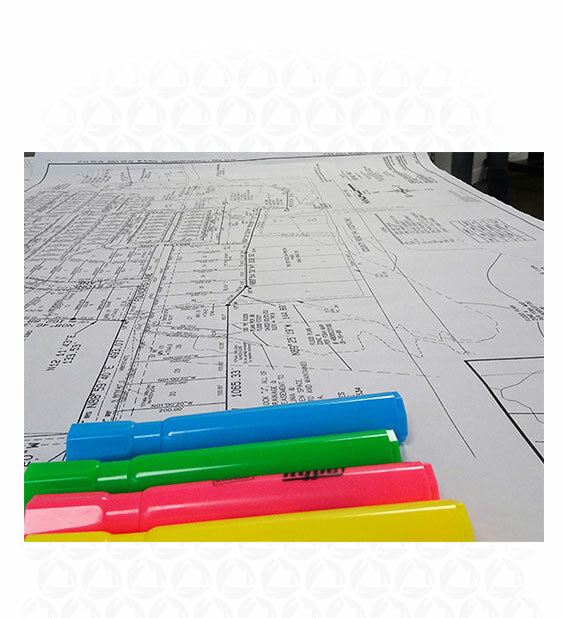 As with all things governing documents, the Association’s governing Plat (also referred to as “map” or “community survey”) can be a confusing document, and is often overlooked by Board Members as an important document to be familiar with. While you don’t need to know every detail, the association’s plat(s) are important in understanding the association’s common areas and maintenance responsibilities. Ever wonder exactly why you have to rebuild that brick wall or why the city can tear up your turf? Usually, that answer can be found in the association’s plat. So what should you look for on these? Look for Lots assigned as Open Spaces or HOA Common Areas like the picture below. 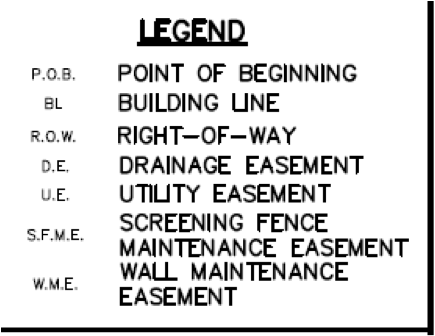 Also take note of easements – these easements may require the association to take extra care in how they maintain. 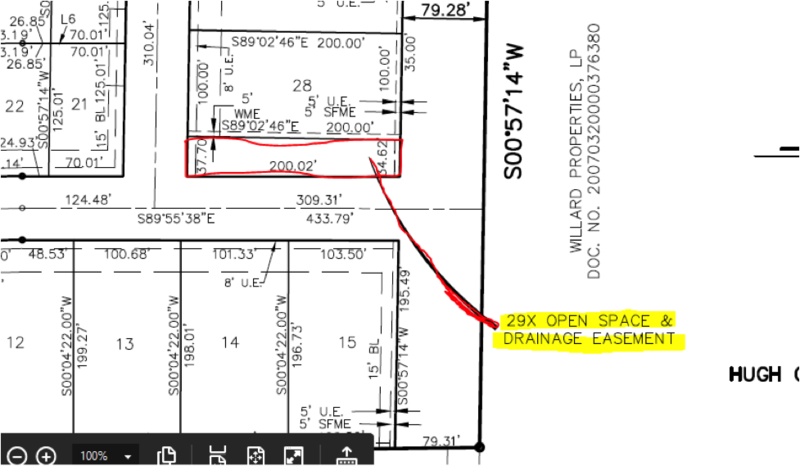 For example, the association will be responsible for ensuring that this Open Space also allows for proper drainage retention from the surrounding lots. 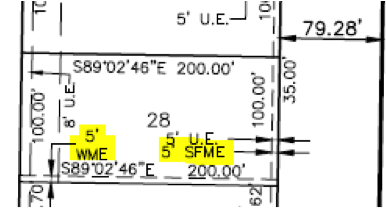 The Screening Fence Maintenance Easement (SFME) and Wall Maintenance Easement (WME) are a good indication that the association is going to have an obligation to maintain. 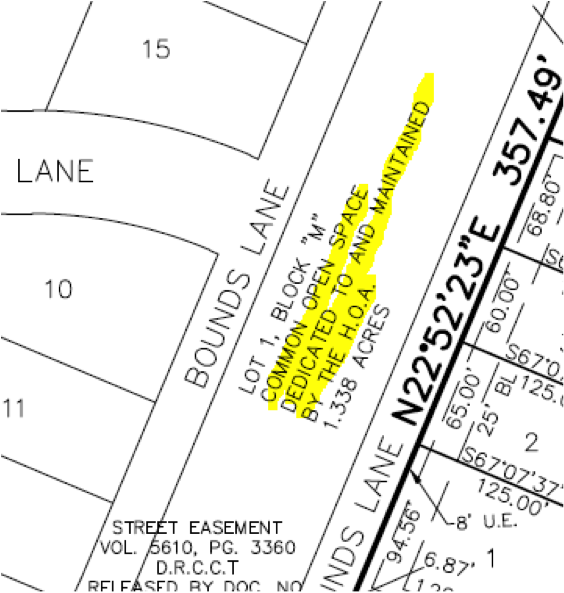 You’ll see below that this is association has a 5’ easement on a homeowner’s lot, in order to allow them to maintain the screening fence and wall fence located on the lot. This is important! Without this easement, the association doesn’t have a legal right to go onto the property to maintain! This can be especially important when understanding who’s responsible for maintaining wrought-iron fencing. Sometimes the association’s Declaration of Covenants, Conditions and Restrictions may restrict fencing to wrought-iron along Common Areas, but that doesn’t mean the association is required to maintain! Finally, one item to always pay attention to is Right-of-Ways. Anything you plant, install, erect, build, etc. in a Right-of-Way has the potential to be undone without any provision for recompense for the association. Be cautious of investing a lot of association dollars into these areas as you don’t want to lose it! As always, when you have questions, it’s always wise to consult your association management company or an attorney just to ensure that your acting in the best way possible!